The transition from Pre-School into Kindergarten is a huge milestone for many children. Did you know that your child is now expected to master basic phonics and word reading skills BEFORE entering Kindergarten? Use the summer break to help your child catch-up or get a head start on Kindergarten. 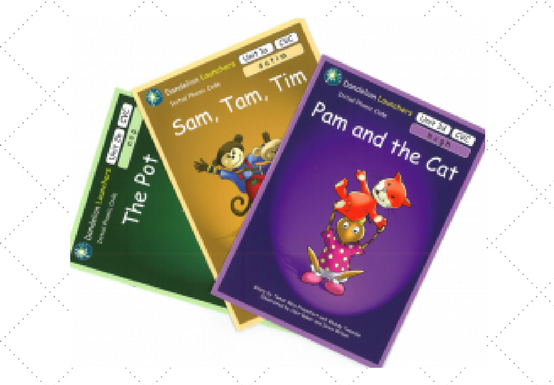 We’ve designed our Rising Kindergarten Reading Preparation Programs to help your child improve his/her phonics, word reading, and sight words reading during the summer break. By the end of our Summer Reading Preparation Program, your child will have the foundational skills he or she needs to be successful in Kindergarten and build a love of reading. The Summer Reading Program is a 6-week program. Sessions will be held twice a week, starting June 4 through July 13, 2018. We've helped 4 and 5 year-olds learn to read and spell. Will your child be next? Only six students will be accepted into our reading program. These six spots will fill up quickly. So, call us now to enroll your child. Here are some of the skills your child will learn. Our training is multisensory and based on Orton-Gillingham principles – the gold standard in science-based phonics, reading and spelling instruction. 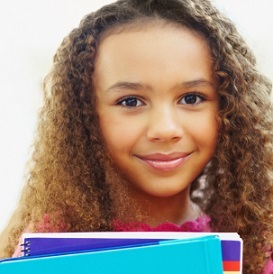 We teach in the easiest way for the brain to learn, so your child can learn and excel faster. 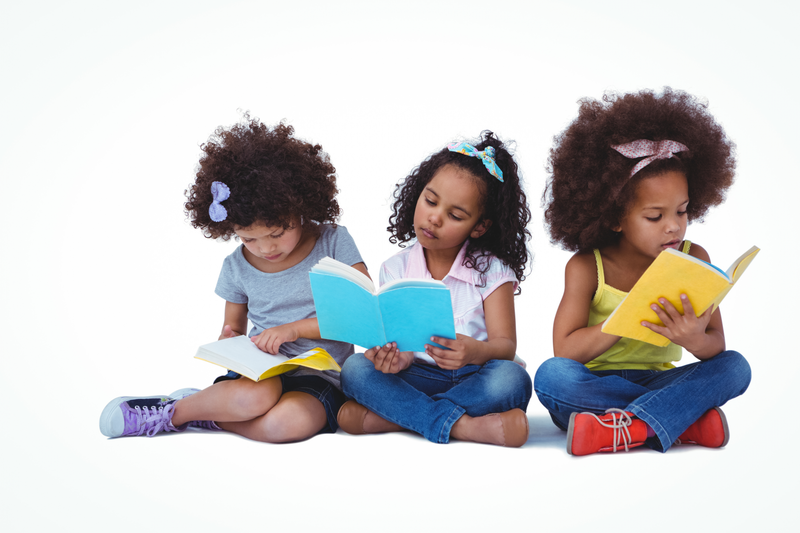 The instruction provided in our Summer Reading Program will give your child the foundational phonics and reading skills needed to succeed in Kindergarten. It’s aligned with the International Dyslexia Association’s Structured Literacy and Common Core Standards. Your child will learn sound-symbol relationships, phonics, blends, basic reading and spelling. He/she will also learn to identify first and last sounds and vowel sounds in words. He/she will also learn how to read and spell basic sight words and build on reading fluency skills. Instruction is targeted, interactive, and engaging so your child stays focused. Students use learning aids and hands-on activities to help them show and talk about their understanding of what they are learning. This means they don’t get left behind, and they start to look forward to reading. “I don’t need your help right now. I can read it myself!” are our favorite words to hear. 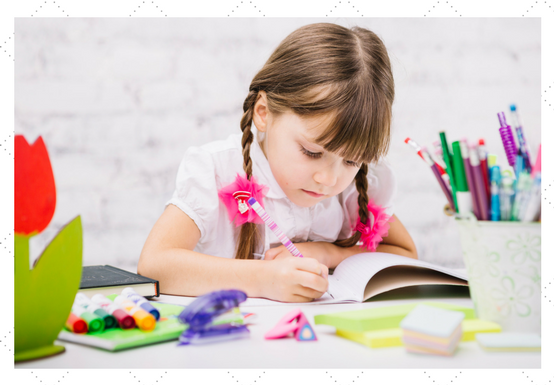 Ready to help your child catch up and be ready Kindergarten? Let’s talk today. We use a series of tests to identify your child’s skills.The results show where learning gaps are and we show you how we can strengthen their weak skills so that your child can excel. Your child will get personalized support during each session. The learning plan for each week will consist of targeted concepts and skills your child needs to master. We are in the business of making your child successful and independent. We’ve spent more than a decade learning and mastering effective brain-based programs and teaching strategies. This means your child will receive the specialized instruction he needs to improve his phonics and early reading skills. Enroll Now and Get These Ready To Use and Tried and True Reading Resources and Worksheets, FREE. Do you wish you had a step-by-step guide to help your child gradually build a love of reading? 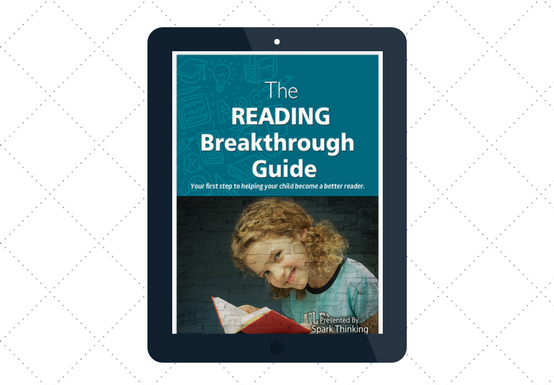 In our digital Reading Breakthrough Guide, I share some of the best ways to do just that. Wondering what to review with your child in between sessions? We’ve got you covered. 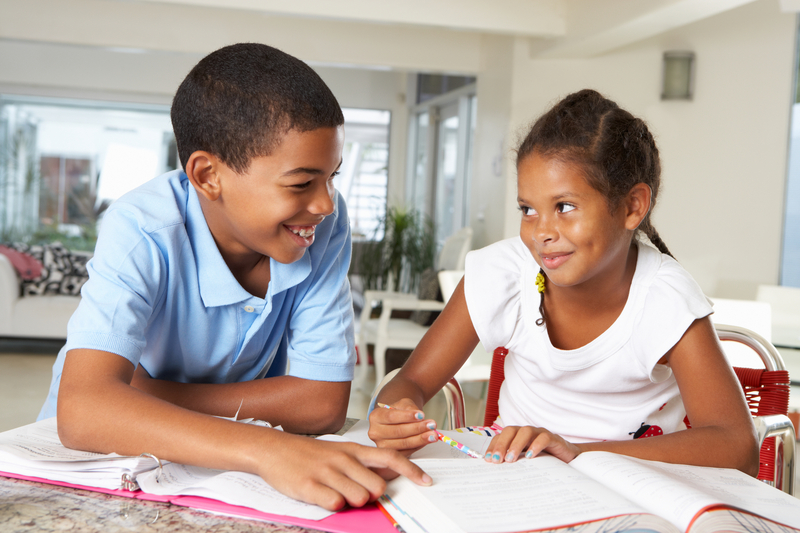 You’ll receive worksheets to help your child review what he or she learned during sessions. Sometimes finding the right engaging, and grade level reading and spelling materials for your child can be very challenging. The books included in our list will get your child excited about reading every day. Tired of hearing your child say “I don’t know this word” or guessing based on the first letter of the word? 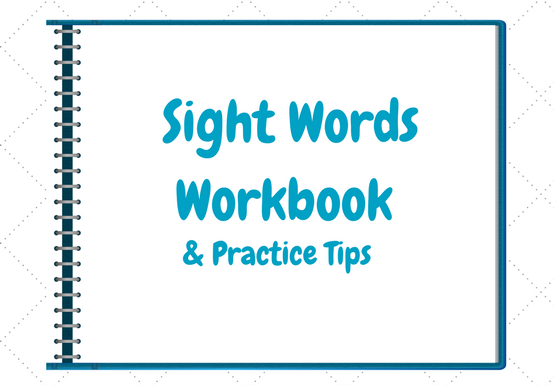 Learning to read sight words is one of the essential skills your child needs to become a fluent reader. This list gives you the sight words your child has to master. We even show you how to practice these words so your child recalls it all the time. When my brother was in Kindergarten, he started struggling in school. My mom waited for his skills to improve, but it got worse. Then she looked to his teachers for help. 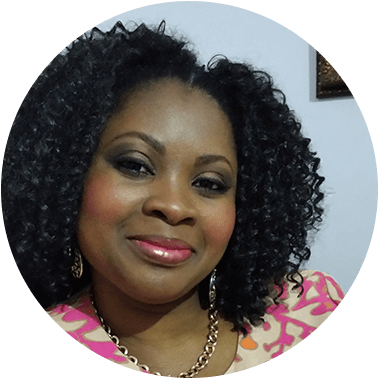 Frustrated by the lack of resources, she spent several years trying to find the right school and the right instruction before it was too late. They saw his strengths and his weaknesses and knew how to help him. After years of struggle, he started to thrive in the classroom. And not just for one year – but continuously. He is now a board-certified ENT Surgeon and a Lecturer. We are currently interviewing parents to find out if their child is a good fit for our Summer Reading Program. So, we highly recommend that your schedule your free consultation today. After the initial interview, we will select only six students who are a good fit for our program to participate. Where will the reading instructions be held? All of the instructional sessions will be held at our learning center in Fayetteville, GA. Our address is 126 New Hope Road, Fayetteville 30214. How much does the reading program cost? Our reading program is very affordable. The tuition for our Summer Reading Program is $585 if paid in full. A two installment payment option is available as well. We know some families that have spent up to $2,000 / week in some summer programs but didn’t get the results they expected. That’s very unfortunate. Here’s how we are different. We’ll only enroll your child if we know for sure that he can benefit from our summer reading program. How is our Summer Reading Program different from any other reading programs? You will go through an interview process to help us determine if your child is a good fit for our program. If he/she is a good fit, then we’ll schedule a time to test your child to find out more about his/her current knowledge and skills in phonics, reading, and spelling. You’ll also get a 1-on-1 consultation with the Director to review the results of the test. Our reading instruction is based on the Orton-Gillingham Approach. It’s phonics-based, multisensory, and engaging; and instruction will be differentiated to address the early reading needs of your child. Secondly, because we are enrolling only six students in the program, your child will get personalized support from the instructor. 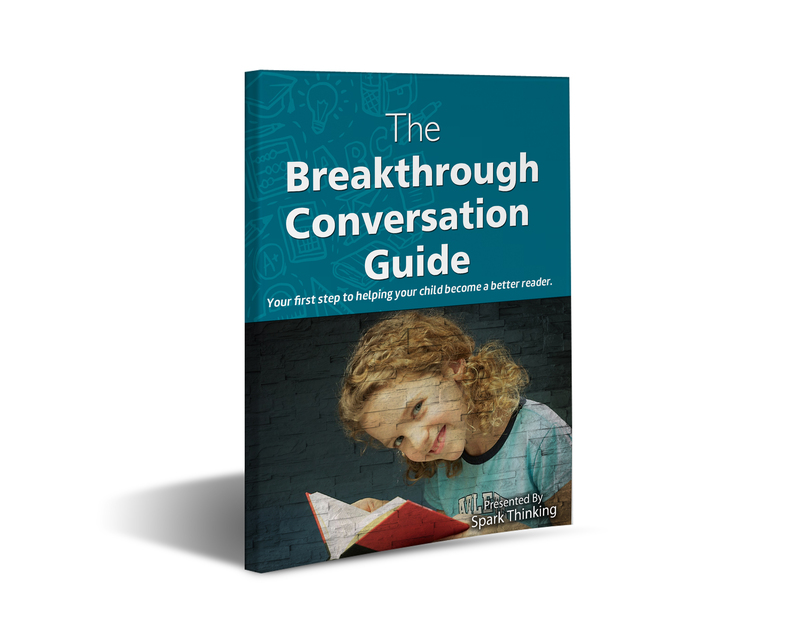 Additionally, you’ll get our step-by-step Reading Breakthrough Guide to help you know exactly how to support and motivate your child at home. You’ll also get at-home practice materials and a reading list to help you select the right materials your child will enjoy reading. Other reading programs utilize the Whole Language Approach. This approach focuses heavily on word memorization and flashcards, instead of learning phonics. Also, they skip the crucial initial testing to identify your child’s current early reading skills and assume your child’s current knowledge and skills. This is not the best way to help any student learn essential phonics, early reading, and spelling skills. Give your child a head start now, so he can be more successful in Kindergarten. Let’s talk about how we can help. Only six students will be accepted into our reading program. These six spots will fill up quickly. So, call us now to enroll your child. The program is 6 weeks long and runs from the week of June 4 through July 13, 2018.